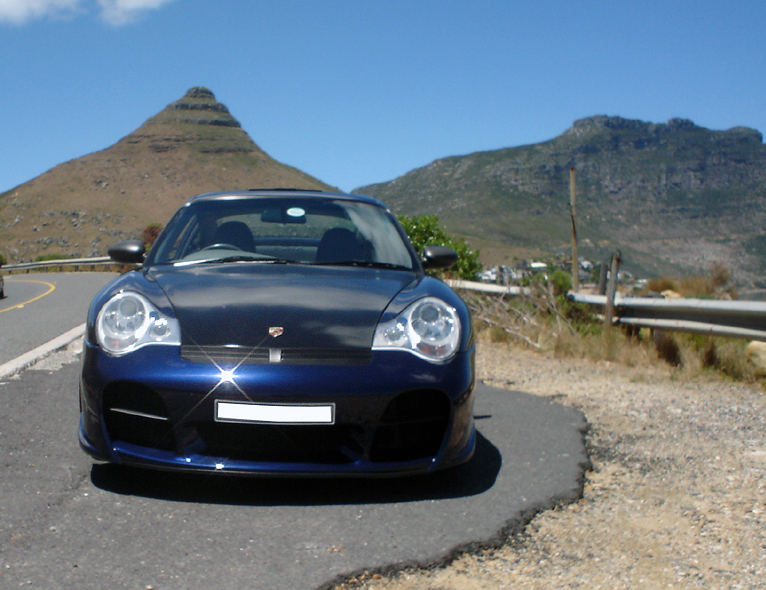 The worldest largest aftermarket Porsche Tuner, TechArt, has this front bumper for the Porsche 996 Turbo 01-05 and C4S 02-04. Full Front bumper comes with brak cooling & radiator duct kit, Side air vents, and extended carbon wrap-around splitter. Made from Kevlar glass composite.